From contemporary looks inspired by the catwalk to shoes that put growing feet in safe hands, there is only one name that can do it all: Clarks. The world number one shoe for ‘everyday footwear’, brings together design, innovation, top manufacturing and sales of more than 50 million pairs of shoes every year. Founded in 1825 by brothers Cyrus and James, Clarks are still based in Street, Somerset, but today Clarks are a global business, selling shoes in over 35 countries around the world. 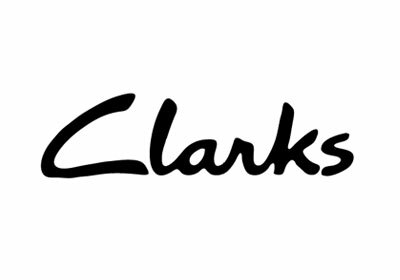 While Clarks continue to grow and innovate, they have never lost sight of the values that have made them the business they are – treating our customers, partners, suppliers and each other with honesty, integrity and respect.